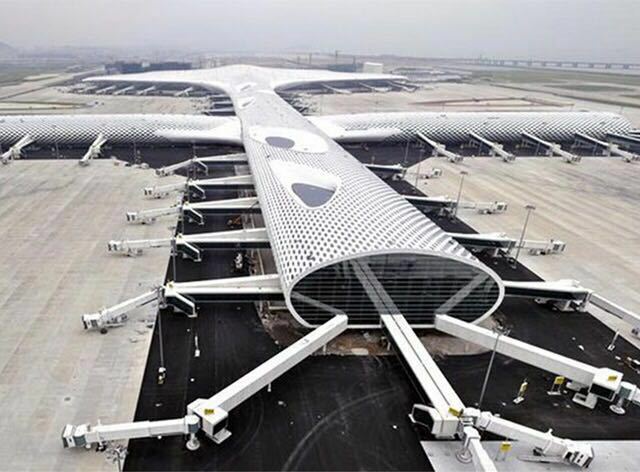 Shenzhen's sole international airport is located in Bao'an District, 32km away from the city's downtown area and reachable via bus, taxi, ferry and metro (Lines 1, 11). The airport code is SZX. As of 2013, one terminal services all airlines, both domestic and international.